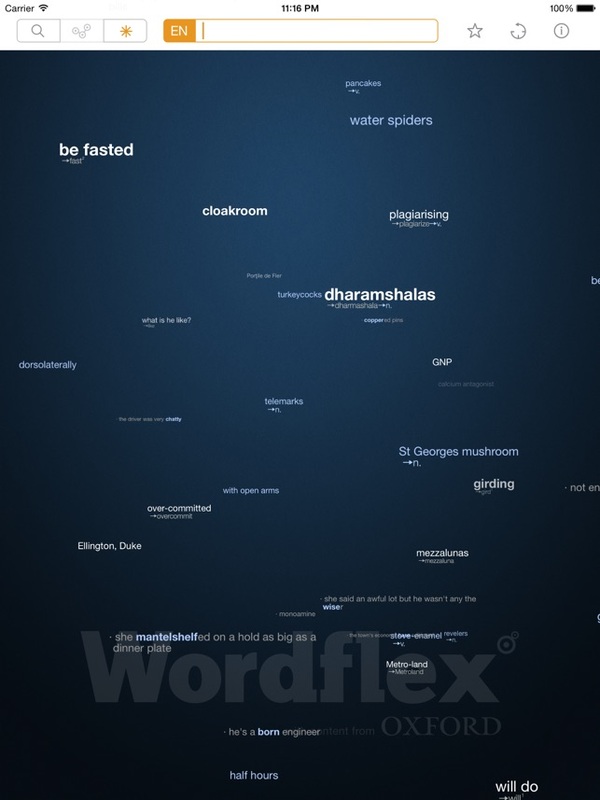 BRAIN-FRIENDLY DICTIONARY - visit http://wordflex.com for a full-length video, media reviews and more. 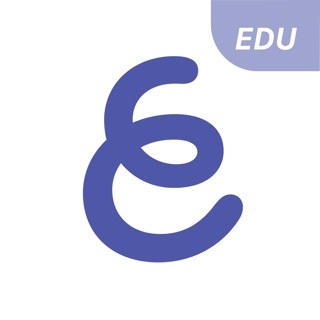 Developed exclusively for iPad and with rich content from the Oxford University Press, this fun, fascinating tool offers a truly engaging reference for word lovers of all ages and interests. By using your fingers to manipulate word trees, you will experience language as an interactive adventure, and will find information quickly and easily. • Writers looking for just the right word to add meaning to their text. • Students who want learning to be more fun, exciting and viral. • Teachers building visuals for lesson plans. • Crosswords and word games fanatics. • Word nerds and logophiles digging deep into linguistic complexities. • Artists and decorators looking for ways to bring art and meaning into a space (via high-resolution output capabilities). Base price allows you to explore full mind-maps of 5 unique words per day and share them via social media. For more serious learners, writers, and logophiles, ‘linguistic nirvana’ can be reached by unlocking the Full version: for a small fee this removes all quotas and adds sharing of high-resolution word posters via email, print and the photo library (owners of any previous paid version are not required to pay again). • Featured in ‘New & Noteworthy’, ‘What's Hot’, ‘Back to School’ and even ‘iPad's App of the Week’. • Tree-based view that allows natural navigation of even the most complex entries. 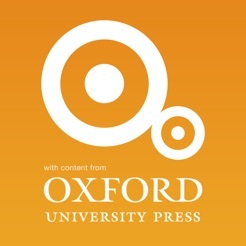 • Three of Oxford's flagship titles with latest coverage of both American and British English compiled into one extensive information resource with over two million ‘language mind-nodes’. • Intuitive gestures that mimic the elemental fun of exploring a language. • Functionality to share word posters via social media, email or large-scale print. • Ability to slide from one tree to another and back quickly and seamlessly. • Human-voiced pronunciations in both American and British English. • Off-line content - except for sharing word posters, no network needed. • Action history and bookmarking of any specific point. 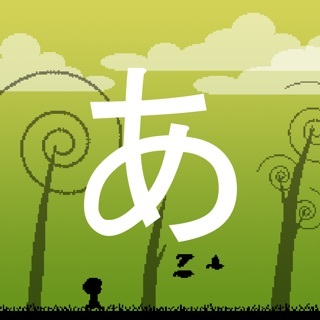 • A ‘fly-through’ that randomly presents words and other language features. 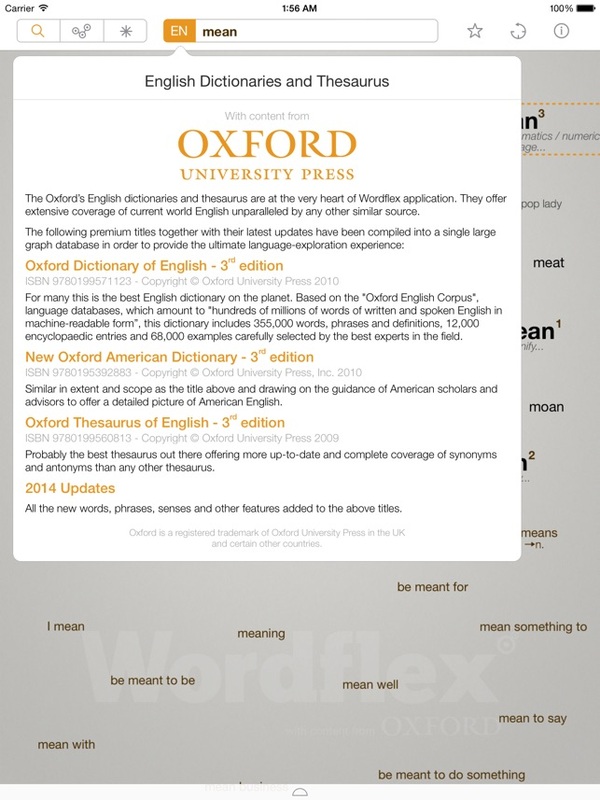 Powered by Oxford's extensive language research program, including the Oxford English Corpus which contains over 2 billion words of real 21st century English, the following titles have been integrated into Wordflex, together with their latest 2014 updates. The foremost single-volume authority on the English language with 355,000 words, phrases and definitions, 12,000 encyclopedic entries, and 68,000 examples. Similar in extent and scope to the title above, this is Oxford’s flagship of U.S. English. The gold standard of comprehensive synonym and antonym resources. - Small adjustment to the price model (owners of any previous paid version don't need to pay again). I consider this app to be perhaps the most important single piece of software I own. 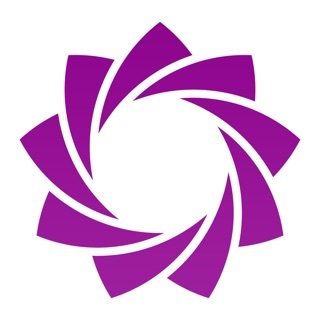 All the other apps have at least several competitors that can do much the same things, but this app has no competition. I am an author who spends most of my workday in either writing my own materials or editing and rewriting material for others. At least six or eight or even ten times a day every day I use this app and love it. It has made it so much easier to find just the right word, making the process of getting the exact shade of meaning much, much faster. Mark Twain once famously said, "The difference between the right word and the almost-right word is the difference between lightning and the lightning bug." With this app I get the right word! 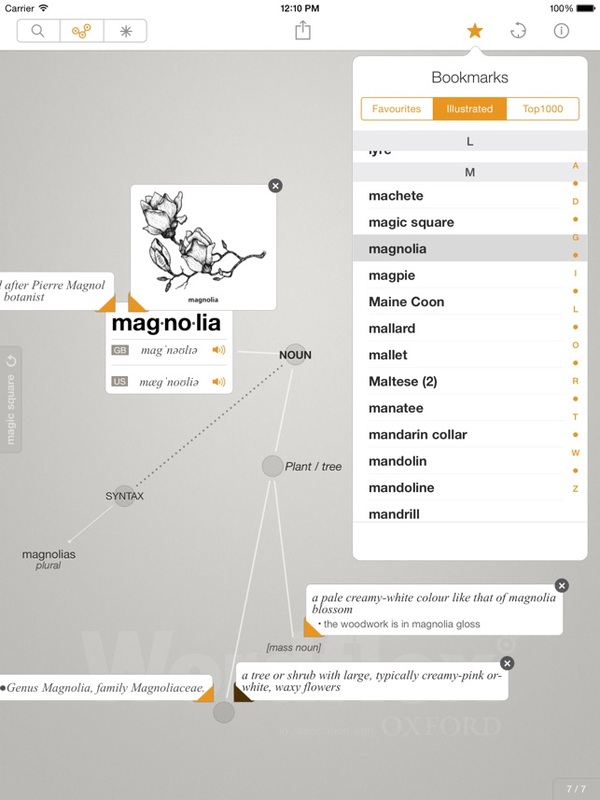 Recommending the App to writers and editors as a compulsory tool, as for myself over the many years using WordFlex i found it invaluable for mapping ideas, thoughts and and expanding cognitive streams. 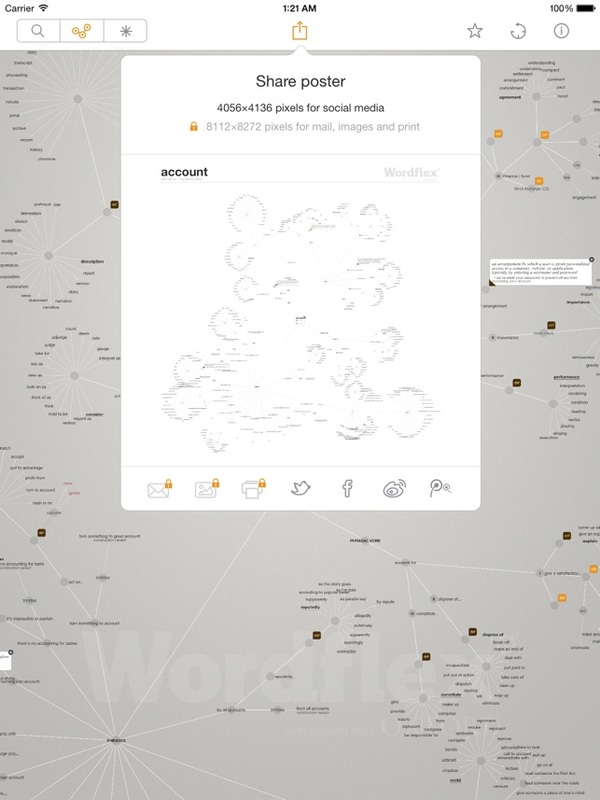 Before WordFlex arrived i was using Websters version. WordFlex simplified the process, and expanded understanding for reconsidering judgements. The all important tool for processing in consulting and developmental coaching. Use it once and you will continue to as long as you are thinking, writing and creating processes. THE APP For Anyone Who Loves Lanuage! 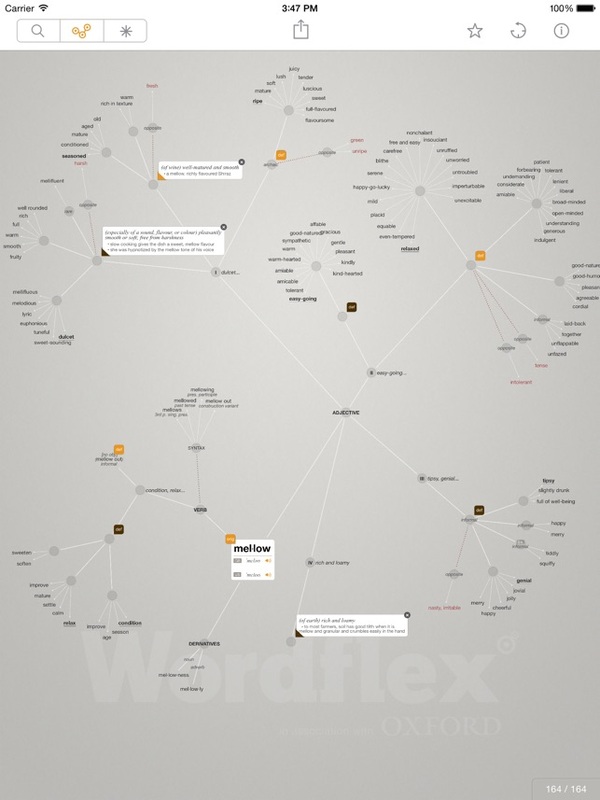 Wordflex is a tool that anyone who has a preoccupation with words will find invaluable. It elegantly displays the relationship of words and phrases in a wonderfully visual way. This unique presentation reveals amazing connections that will lead to your own process of discovery. Overall, the design, functionality and usability of this app is nothing short of outstanding. Writers everywhere will be delighted. If you have an iPad and believe in the importance of language, you need this app now.